The Christmas season is upon us and we've got some really cool gift ideas. Rochelle has assembled more of her incredible gift baskets, plus we have gift certificates available, and a great selection of stocking-stuffers. Come see what we have to offer! 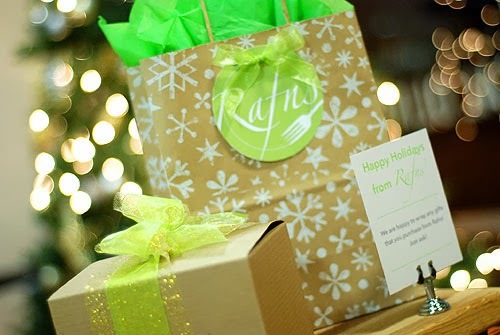 And while you're shopping downtown, be sure to visit us for lunch. 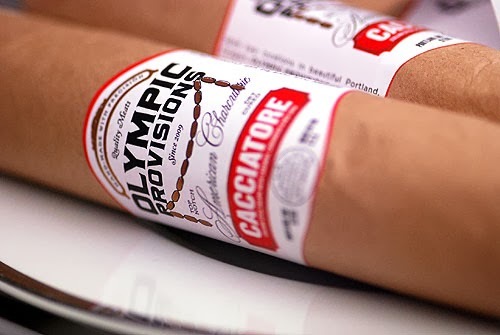 Dry-cured salami by Olympic Provisions. 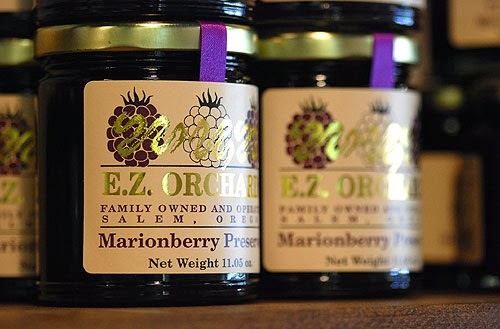 Fruit preserves by E.Z. Orchards. 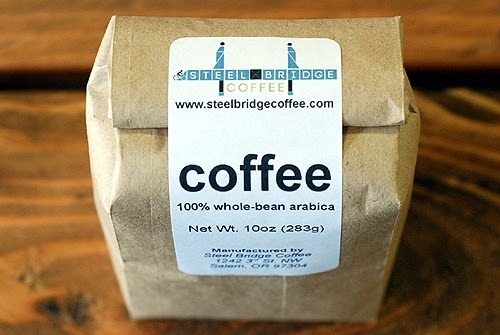 Locally-roasted coffee by Steel Bridge Coffee.